If you are trying to make it in the world of Twitch live streaming, then you need the best equipment. A new webcam should be high on your priority list. However, with a lot of different options flooding the market, it can be quite difficult to find the best webcam for live streaming. To cut through the noise, we have narrowed it down to the 5 best webcams for Twitch in 2018. We’ll be sure to highlight all their major pros and cons, as well as all the other important information you’ll need to know before making your final decision. 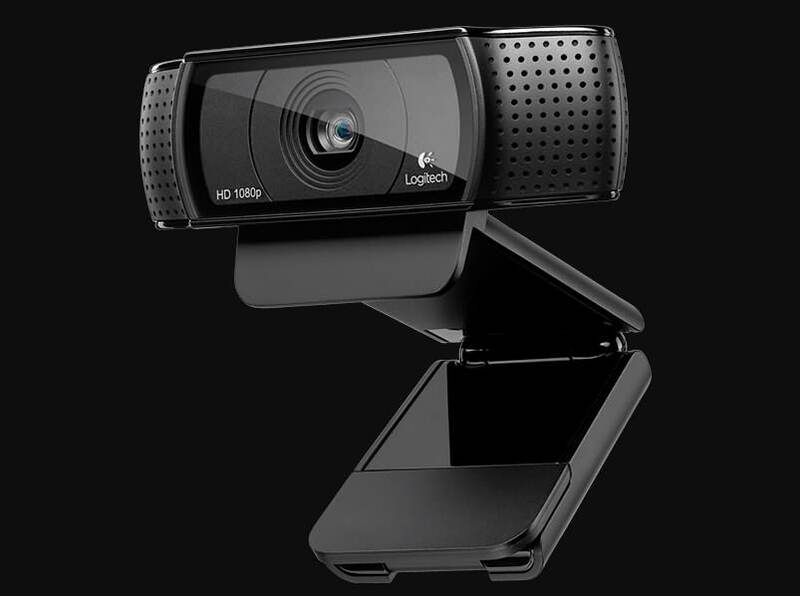 Read on to discover the best webcams for Twitch. Filmora Scrn allows you to record both the webcam video, the desktop screen and the gameplay videos at the same time. You can put the recorded the webcam within the recorded gameplay video to share your reaction with Friends on YouTube or Twitch easily. The Logitech C920 is considered by most Twitch streamers to be the best all-around cameras for streaming. It is cost-effective, very reliable and offers the best image quality for its price range. Although the C920 doesn’t have a few of the add-ons the C922 has, you can be confident that you’re still getting a fantastic camera. It excels at all the basic requirements, with impressive video quality at 1080p. While there are a lot of other webcams that can stream 1080p HD videos, most can only stream in 1080p at the cost of a lowered frame rate. The footage they produce will be high-resolution, but the video will appear sluggish. What really sets Logitech’s C920 apart is its ability to stream 1080p video with a framerate of 30 FPS with no framerate reduction. If you are looking for the best bang for your buck, the C920 is the one for you. The Logitech C922 is the gaming-focused successor to the C920. It has all the features of the C920 with a bit extra. The C922 can stream at 60 FPS in 720p;and has a noticeable upgrade in image quality in low-lighting. This can be especially useful if you are streaming without a lighting set-up. The C922 also has a background replacement feature which you might have seen being used by some of your favourite Twitch streamers. However, the background removal feature is software powered and the higher processor load can lead to lag. If you are new to Twitch live streaming you might not have an elaborate lighting setup like some of the more popular streamers. As a lot of streamers know, adding even minor lighting to your streams can make so much difference. That’s where the brand-new Razer Kiyo comes in. The Kiyo has a modern aesthetic, with twelve white LED lights in a ring formation around the lens. The lights are adjustable with 12 different brightness settings. Razer consulted Twitch streamers in developing this camera, so it’s one of the few on the market designed specifically for you. The Kiyo is in the same price-bracket as the C922, and like the C922 it gives you 60 FPS at 720p and 30 FPS at 1080p. However, compared to the mics on the Logitech C920 and C922, the Kiyo has shown to underperform. We have reviewed the Razer Kiyo webcam in details, you can check Razer Kiyo webcam review in 2018. 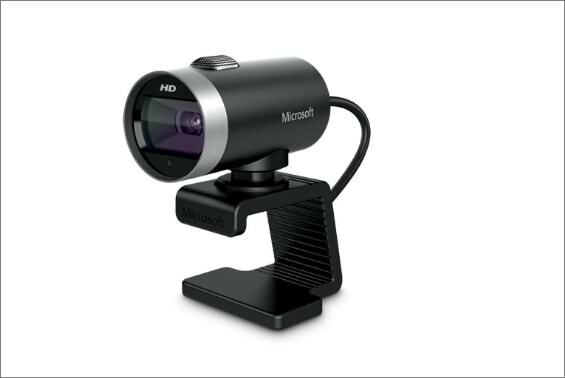 If you are looking for a more budget-friendly webcam, then the Microsoft LifeCam Cinema is for you. It has a maximum resolution of 720p, with HD video up to 30 FPS. It sits on a 360-degree swivel mount and the TrueColor Technology automatically boosts the image quality of the broadcast. Like the Kiyo, the LifeCam’s mic underperforms compared to some of the other webcams, sometimes allowing background noise through that other mics would cancel. While its video and audio quality are surpassed by other webcams, its low-price makes it a good option for novice streamers. 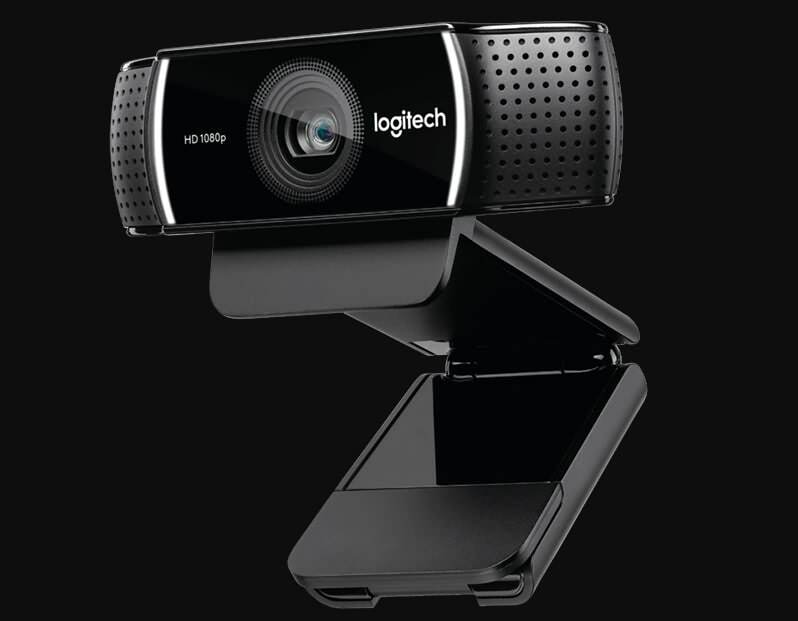 The Logitech 4K Pro is the world’s first 4K webcam. Logitech has upped its game with this webcam, allowing streamers to produce professional-quality videos. The 4K Pro is packed with additional features. Including infrared facial recognition, 5x digital zoom, 90-degree field of vision and RightLight with HDR for recording in low-light environments. Unfortunately, the webcam’s clip is a step down from those on the C920 and the C922, and it doesn't hold the camera tight against the display. Although, if you can put up with that then the 4K Pro takes the best shots you’ll find right now, if you have the software to support 4K. We have reviewed the Logitech 4K Pro Webcam in details, you can check the Logitech 4K Pro webcam complete review in 2018. The overriding sentiment seems to be if in doubt choose Logitech! The Logitech C920 remains a firm fan-favourite for Twitch streamers, but the C922 is an impressive upgrade. With some Twitch streamers now making upwards of $5000 a month, you might want to be investing in a serious piece of kit. In that case, go for the Logitech 4K Pro. It might have an annoying clip but there is just nothing else like it on the market now. At the other end of the scale, the Microsoft LifeCam is always a good choice and the Razer Kiyo is one to keep your eyes on! In case that you want to add some cool effects, filters, overlays or texts and titles to the recorded webcam and screen video, you should try Wondershare Filmora9, which is an easy-to-use video editor for all creators especially for YouTubers. Just download the free trial version to empower your imagination today.